Dr. Cecilia Martinez is the co-founder and Executive Director at the Center for Earth, Energy and Democracy (CEED). Dr. Martinez previously held positions as Associate Research Professor in the College of Earth, Ocean and Environment at the University of Delaware, Associate Professor at Metropolitan State University and Research Director at the American Indian Policy Center. She has led a variety of projects to address sustainable development at the local and international levels. Her research is focused on the development of energy and environmental strategies that promote equitable and sustainable policies. Dr. Martinez has also worked with a range of organizations from local grassroots groups to international organizations engaging in the promotion of sound environmental policy and environmental justice. 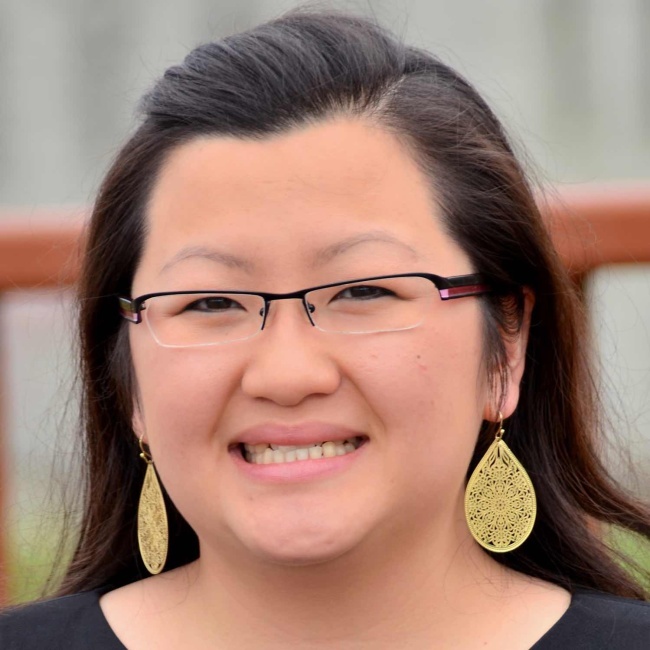 She served on the Climate Action Planning Steering Committee for the City of Minneapolis, and has been appointed to several national advisory boards. She is also on the leadership team for the national EJ and Science Initiative, and is leading the effort on a Truth and Reconciliation Commission on environmental harms. Most recently she co-authored a chapter on environmental justice and climate resiliency with Dr. Nicky Sheats. 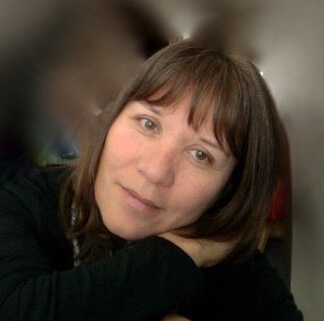 She is working on a manuscript on environmental justice and climate change and among her other publications is the co-edited volume Environmental Justice: Discourses in International Political Economy which includes some of her work on North American Indigenous peoples and the challenge of forging a common agenda of indigenous rights, justice and sustainability. She received her B.A. from Stanford University and her Ph.D. from the University of Delaware’s College of Urban Affairs and Public Policy. 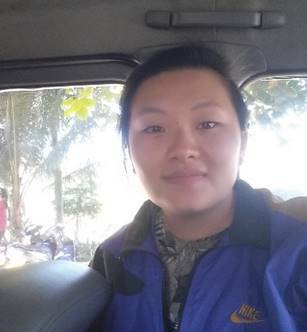 Say Yang has a background in community outreach and administrative coordination related to community and economic development that contributes to her role as Program Coordinator at CEED. She has worked with residents, neighborhood organizations and government agencies supporting community development and civic participation in the Twin Cities. Her professional experiences include serving the Hennepin County Community Works programs and she was a past community advisory board member of KFAI, an independent radio station in Minneapolis. Say studied Community Development at Minneapolis Community & Technical College and a current student at Metropolitan State University in the Individualized Degree Program focusing on Urban Studies. She is devoted to addressing barriers, making connection and inspiring change. Kolee Vue is the Office Manager at Center for Earth, Energy and Democracy. Where she oversees internal operations, providing administrative assistance to the Executive Director, logistics in various program work, and managing CEED’s community space. Her background expands a decade in client relations and support services, where she has managed and represented brands like Coach and Starbucks. Kolee has studied at Minneapolis Community and Technical College and intends to further her studies in Communications. She loves connecting with people and learning about each individual’s experiences. Ansha Zaman is the Policy Coordinator for Center for Earth, Energy and Democracy (CEED). She works on developing trainings and resource hubs for communities and community organizers to help them stay informed about their energy systems and advance their fight for more equitable policy frameworks. Her research work at CEED includes building community energy models that center the decision making agency of the most energy burdened communities. 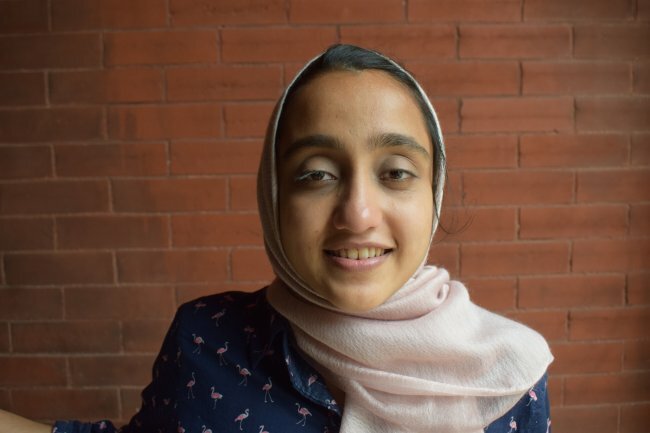 Ansha has an MS in Environmental Policy and Planning from University of Michigan and a BS in Environmental Engineering from Smith College. In her free time, she likes to read, write, swim, listen to podcasts and practice baking.